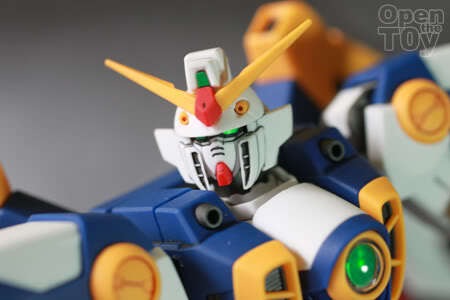 I have the honor to do a review for the coming of MG Gundam W model kit which will be releasing in April. 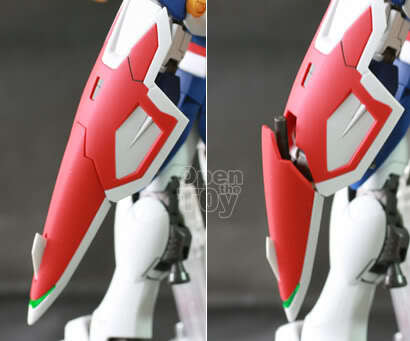 Please take note that the model kit MG Gundam W in this review had been fully painted by air brush. 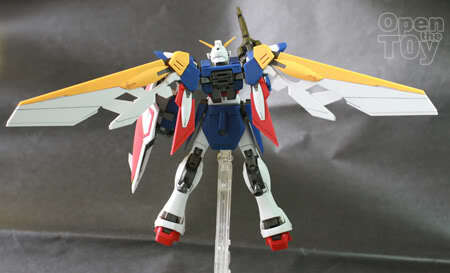 As the named implied, this gundam has to have wings. And like the anime, his wing can be stretched. 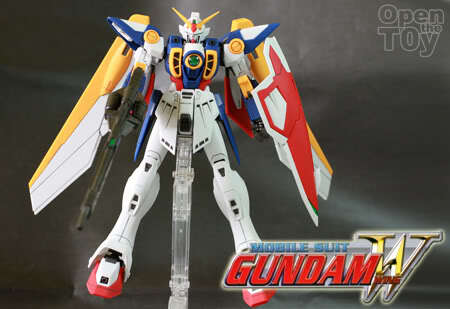 As this gundam possess a long rifle and it quite impossible for the hands to hold well the rifle as the model kit. So additional mechanism is added using a hook concept. The shield had another feature such as storage for the beam sword. 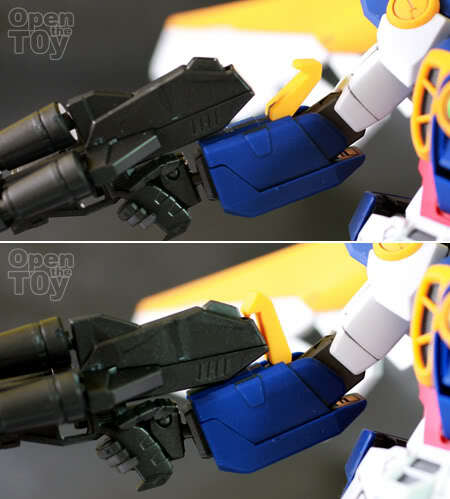 The shield and the rifle play an important part in Gundam W to transformed to the flight mode. 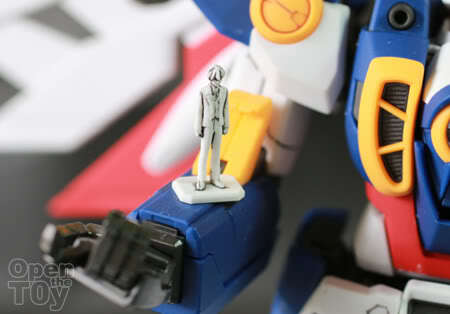 There's another Heero in the cockpit which is in the chest of this Gundam. This Gundam W can transformed into Flight mode as a plane version but I couldn't feature on this review as it may further damage the paint. 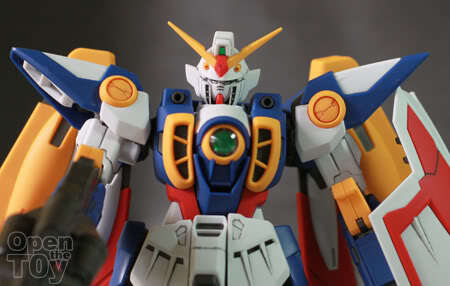 All I have to say is that this Gundam W did justice to the Anime. 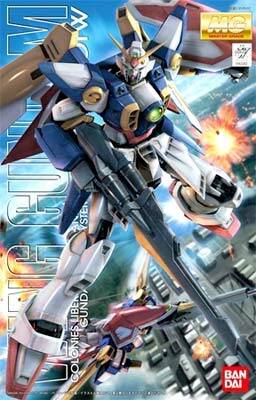 This Gundam W will be out in April so look out for it. Currently openthetoy is collecting Pre-order for just SGD $62.00. If you are interested, drop me an email with your detail. Shipping cost to oversea not included. Offer end before the end of April 2010. Can this one transform to the jet mode? Yes it can but I did not do so for I fear I will damage the newly coated paint. This one also can transform. I like how the saber is store in the shield. 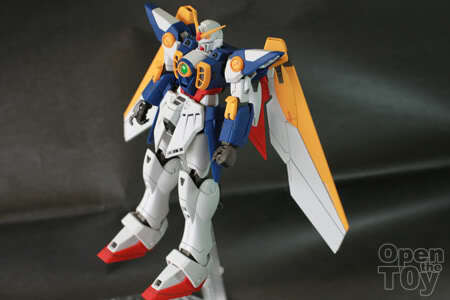 I have a Wing Gundam toy in DX version. Should be of the same size as it stands around 12". Maybe I should post it. Cool! 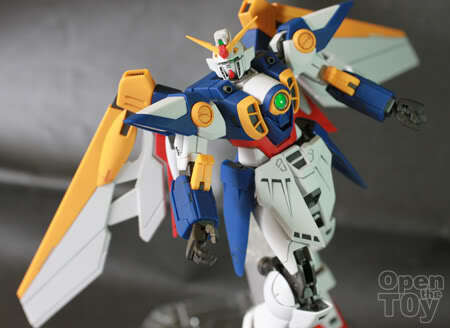 Gundam Wing is the only Gundam series I've seen, so it's cool to see one I recognize. 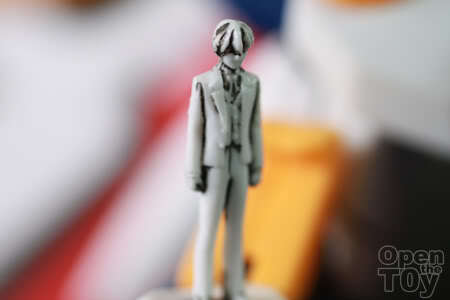 I had a few of the models, and I wish I had kept them now. Yes I know Gundam W is very popular in the states. If you want to get one of these, feel free to contact me. I agree. 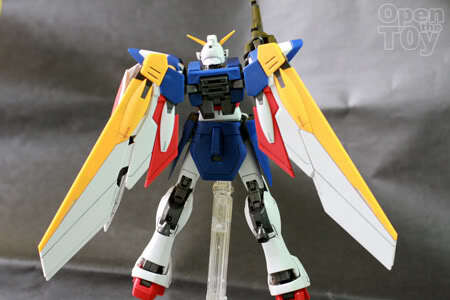 This version wing is more suitable for Gundam.